Get ready to pull out the body glitter, flower crowns, glow sticks, and neon tops. 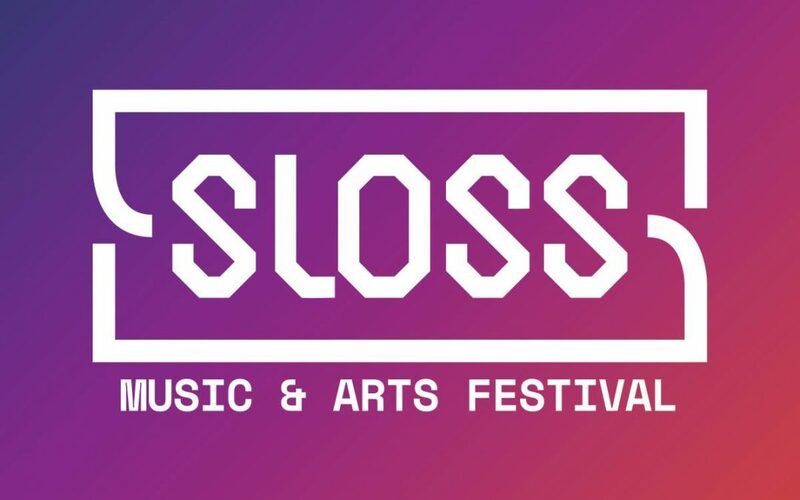 Yes, festival season is in full swing, and the fourth annual Birmingham Sloss Fest is right around the corner. If you’re new to this music festival, here’s our guide to Sloss Fest — and to everything you need to have a rocking experience. One day of Sloss Fest will not be enough. Each day is slam-packed with a variety of artists, including big names like Arcade Fire and Chris Stapleton. The two-day passes have limited quantities at each price level, though. Get your tickets soon before they run out! If you’re not from here, then look into staying in a hotel in downtown Birmingham. From there, you can catch a ride via Uber or Lyft. 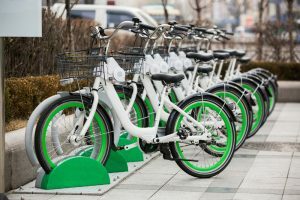 If you want to burn some calories before you party the day away, rent a bike from Zyp BikeShare. Both options will help you avoid those costly parking passes. You’ll arrive at Sloss Fest ready to have a good time, but security has something different in mind. If you want your security check to be a breeze, then pack lightly. 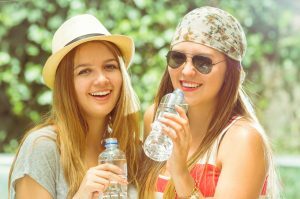 You’ll need the basic necessities to stay hydrated and cool in the Alabama heat. Also, don’t forget to dress for any type of weather. Alabama summers can be brutal, but they also bring unexpected rain showers too. There are a lot of things to do at Sloss Fest besides seeing all 40 bands. Shake up your day with all the extra experiences this Birmingham music festival has to offer. 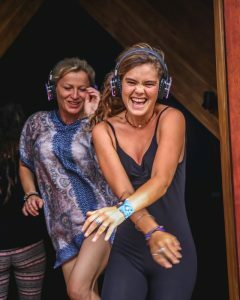 Try Silent Disco. A live DJ will play the latest dance mixes through your wireless headphones. It’s like a dance party inside of your head. At The Outdoors, sponsored by Alabama Outdoors, you can rest your feet and find your chill in ENO Hammock World. You can even check out the festival’s Beer Garden. Yes, we said — a garden full of beer. This Beer Garden showcases a variety of beers from a great selection of breweries. Sloss Fest is lots of fun, and the city of Birmingham is too. After the festival, hit up Paramount in downtown Birmingham for a bar arcade that will bring out your inner child. 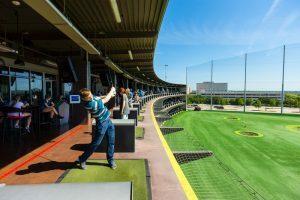 If you need even more friendly competition, head over to TopGolf and challenge your friends to an addictive point-scoring game. 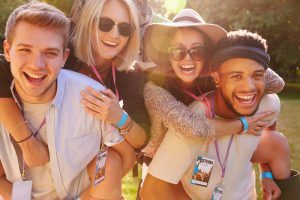 No matter your plans before, during, and after the music festival, if you follow this simple guide, you’re guaranteed to have an awesome time. Happy Sloss!